All Roosevelt homes currently listed for sale in Roosevelt as of 04/24/2019 are shown below. You can change the search criteria at any time by pressing the 'Change Search' button below. "3bed/2bath beautiful home sweet home! This property includes 2 lots over 10,000 SqFt. Kitchen is complete with a plethora of cabinets, ample counter space, and black appliances. Backyard features a rear awning and gravel landscaping. Lot is completely fenced in, and not in a flood zone. Upgraded to 200 AMP service (electric). 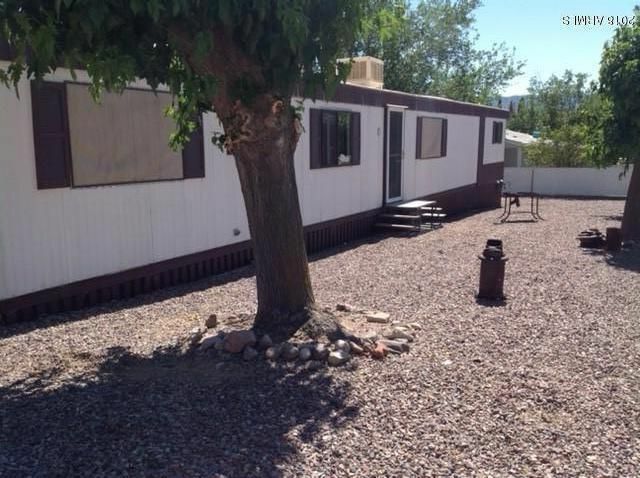 Has RV sewer set up and a 780 SqFt detached garage! This home is sure to go fast, so come see it today!!" 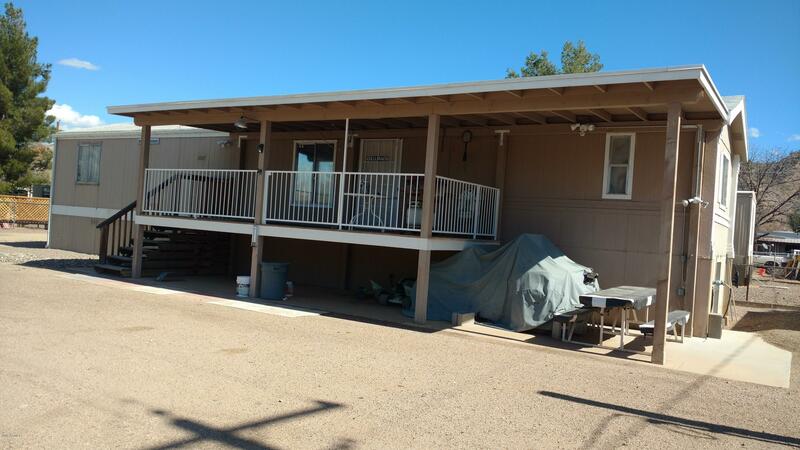 "If you're looking for a weekend place close to the Roosevelt Lake recreation area, this spacious, well-kept 3 BR, 2 BA 1996 Cavco is just the place for you and the family. A large open floor plan with an eat-in kitchen offers plenty of comfortable space for family and friends with nearly 1100 sq ft. Stove, refrigerator, microwave washer and dryer are included. Furnishings are negotiable. This home was completely and beautifully remodeled in 2016 and a new water heater was installed. A large deck"